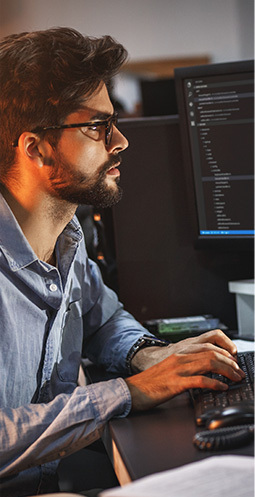 Your visual needs continue to change through the years. 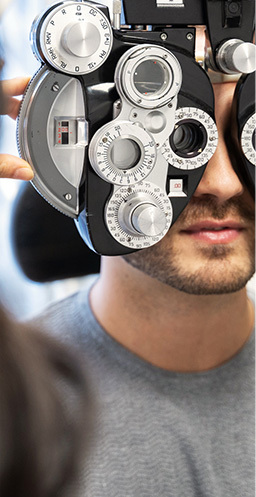 We provide eye exams based on your unique visual needs and stage of life. Read more about adult and senior eye exams. Vision is a critical part of learning and development. Children’s eye exams are essential to helping them succeed. Read more about children’s eye exams. Did you know your eyes are as unique as your fingerprints? We offer contact lens exams and fittings to ensure you have the ideal contact lens for your unique eyes. 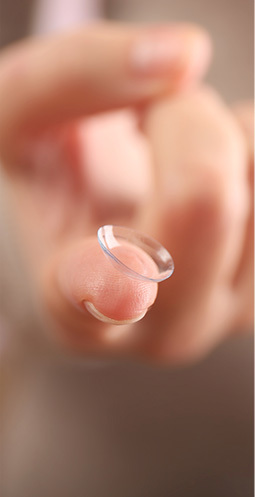 Read more about contact lens exams and fittings.